This post contains affiliate links. Chances are you have heard of the soap Fels-Naptha. 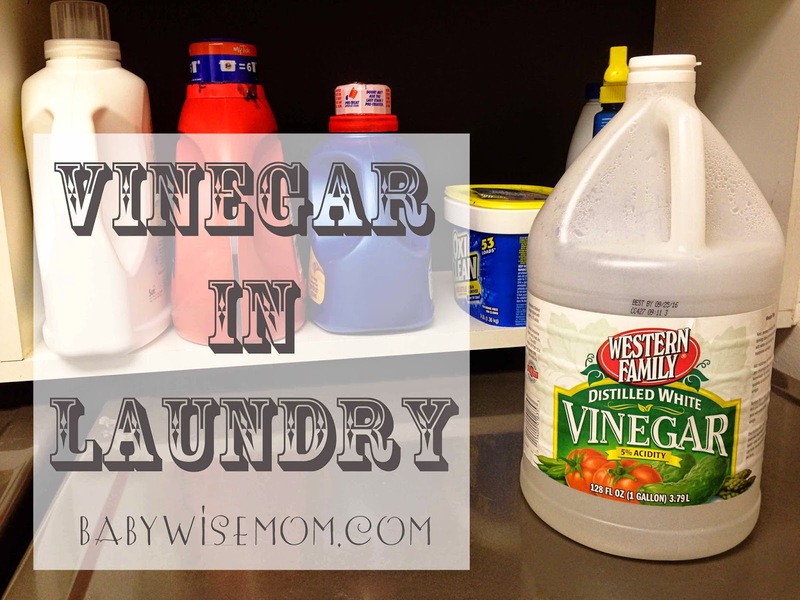 It is a common ingredient in home made laundry soap. 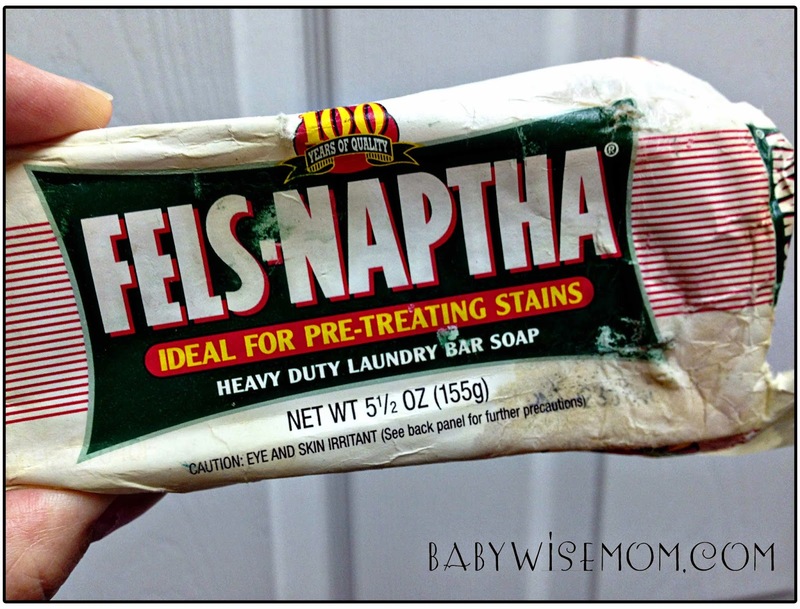 Many years ago, before the home made laundry soap became all the rage, my mother-in-law gave me a bar of Fels-Naptha. She said it was fantastic for fighting stains. It really is! If you haven’t tried it, you must get a bar and try it out! Above you see Kaitlyn’s fleece pants. She wore them to a soccer practice. I didn’t notice the grass stains until after I had washed and dried them. 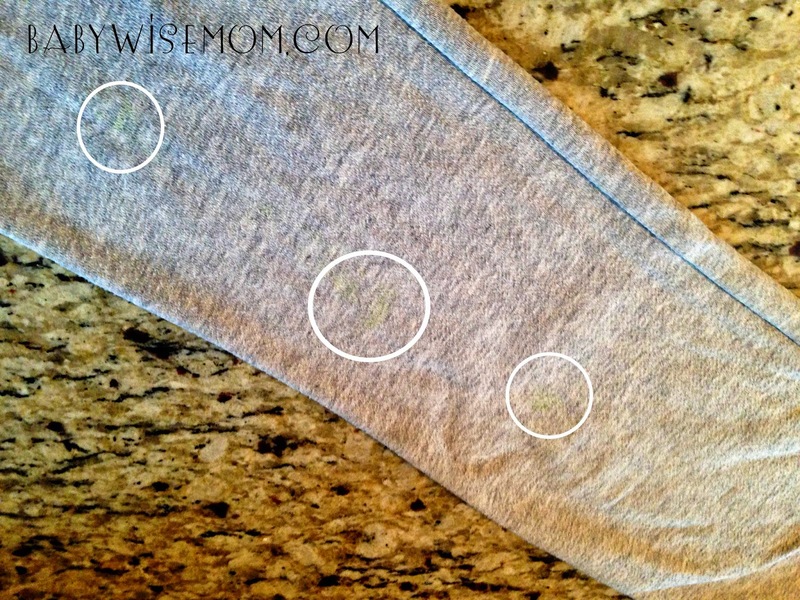 I was folding her pants and saw the stain (this is a major hazard of having kids sort the laundry to be washed). At first I thought, “Eh. Oh well.” They are just fleece pants and really the purpose is for things like soccer practice. So they are stained. Plus they had gone through the dryer and it would be a tough battle if I chose to take it on. Then I remembered my Fels-Naptha. I decided to give it a try. Above is the after. There is still some green there, but it isn’t so noticeable. I actually gave it another scrubbing and it is even better. Above you see leggings. These had matching stains on each knee. I decided I would do Fels-Naptha on one knee and not the other to see the results. Pretty amazing right? I have since used Fels-Naptha to get both knees looking good as new. All you need is some stained clothes (you probably have some of those if you have kids), a bar of Fels-Naptha, and some sort of brush. The brush pictured to the left isn’t ideal for all fabrics–it is very hard. I use it when there is a bad stain and I will either be getting the stain out or the clothing item will be moved to play clothes only status. 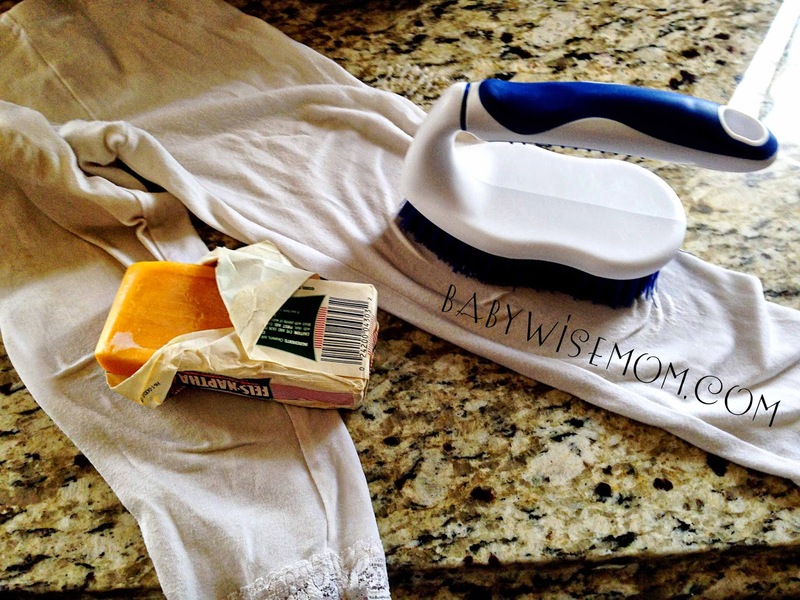 You can use something like a toothbrush if you have more delicate fabric. I get the stain wet. I get the tip of the bar of Fels-Naptha wet. I rub the bar over the stain. I then rub the soap in with the brush a bit. I then run the stain under water for a bit again. This is so the fabric will get more wet. I rub the stain with the Fels-Naptha again. I then use the brush and really scrub it out. 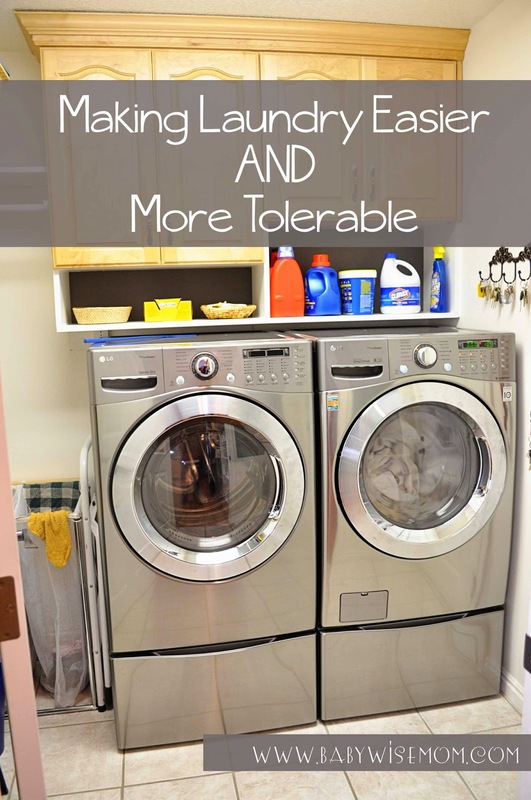 I toss it in the washer and wash it. This works even on old stains that are set in. You can get a 4 pack for less than $10 on Amazon (see link below). One bar will last you a really long time, so find 3 friends and go in on it together. It is so worth it! 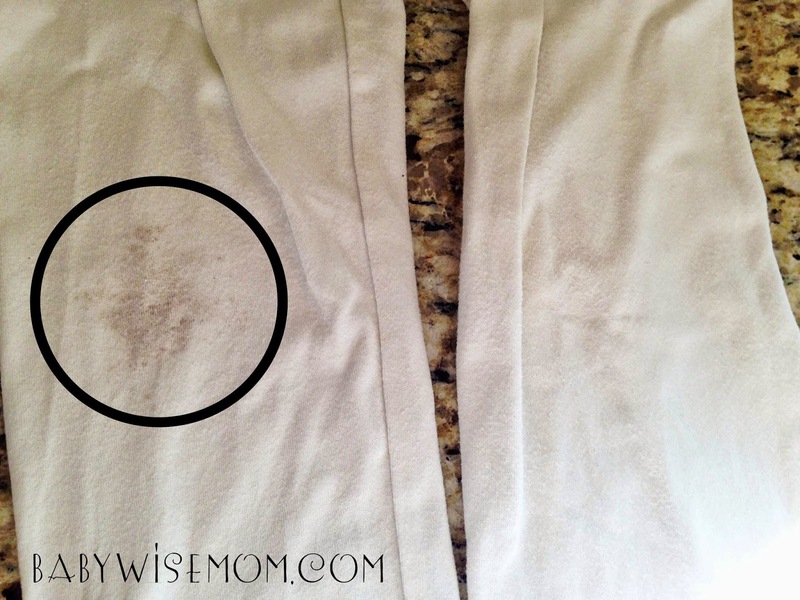 It takes a lot of experience to know how to get out all those stains. 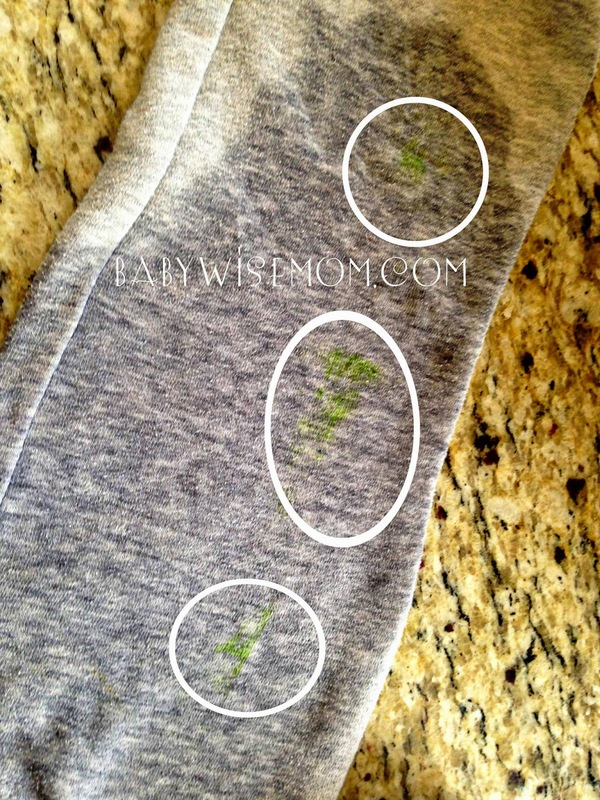 I teach my kids to use a stain removal product to do the deep cleaning. But it's interesting to try natural products to handle that.